Gelish provides the salon industry with all of the tools needed to help make salon businesses even more successful, with the latest and greatest in nail products. They create superiority within the industry as the go-to nail manufacturer for state-of-the-art products, proven to perform to the best of standards while upholding the motto "Done right from the start." As nail professional their selves, they have a clear understanding of the industry and they demand for the highest quality products and services possible – which is why quality has and will always be their number one priority. Designed to remove Gelish Soak-Off Gel Polish in 10 minutes or less. Adds conditioning additives to help keep the skin from drying. 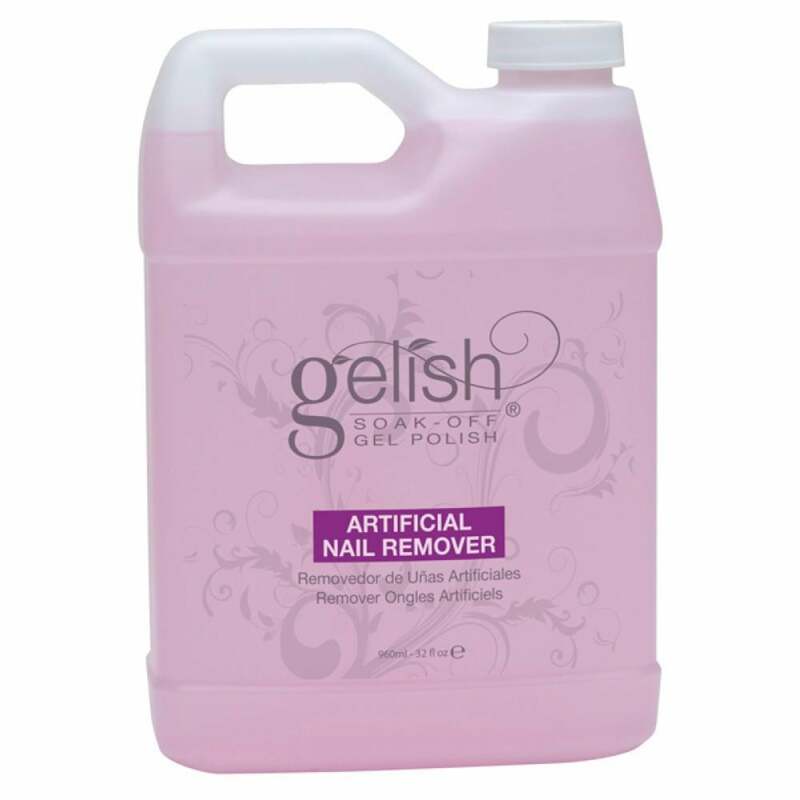 Even throughout using the Gelish Nail Remover, it keeps your nails feeling healthy. Strictly for professional use only.